Published: April 14, 2019 10:40 Samar Khouri, Special to tabloid! 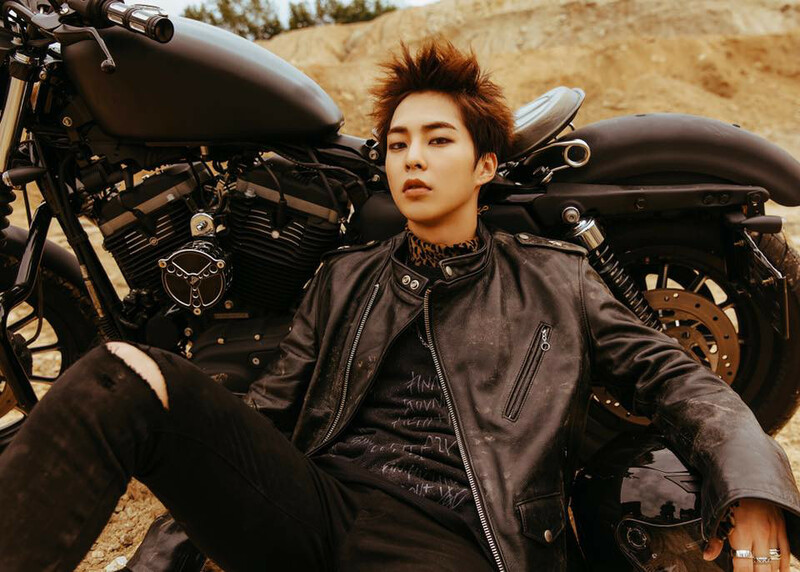 Exo’s Xiumin will bid a temporarily farewell to fans as he leaves the boy band to fulfil his military duty next month, management agency SM Entertainment confirmed. Born Kim Min-seok, the oldest member of the group will start his 21-month military service as an active duty soldier on May 7. The time and location of enlistment will not be publicly disclosed due to Xiumin’s wish to enlist quietly in South Korea’s armed forces. No special events will be held prior to his enlistment as well. The vocalist first penned a letter to fans to announce the news, spoke about his band Exo-CBX’s upcoming concert and expressed his gratitude to his fans, known as Exo-Ls. The 29-year-old singer is the first member from the boy group to take a hiatus to fulfil the country’s mandatory draft service. The announcement came a day after Exo celebrated their seventh anniversary since debuting in 2012. After the news broke, ‘Xiumin’ and ‘Minseok’ trended worldwide on Twitter. The singer started out in the band’s China-focused unit Exo-M before the act’s other Korea-based subgroup Exo-K was joined together in 2013. He has been active member of Exo-CBX, featuring members Chen and Bakehyun, since 2016.